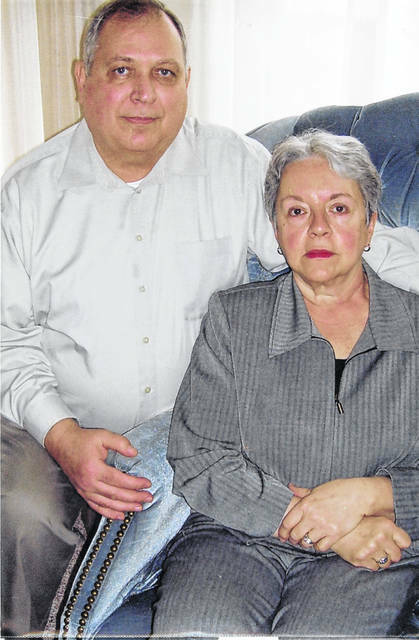 LIMA — Mr. and Mrs. David May are celebrating 50 years of marriage. May and the former Mary Rose Luchini were married April 19, 1969, at St. Charles Catholic Church by Father Lemkuhl. They are the parents of two children, David (Aubrey) May, of Lima, and Michele (Chris) Bowers, of Hilliard. They have seven grandchildren. May retired from BP Chemicals after 34 years. His wife retired from United Telephone and Value City.